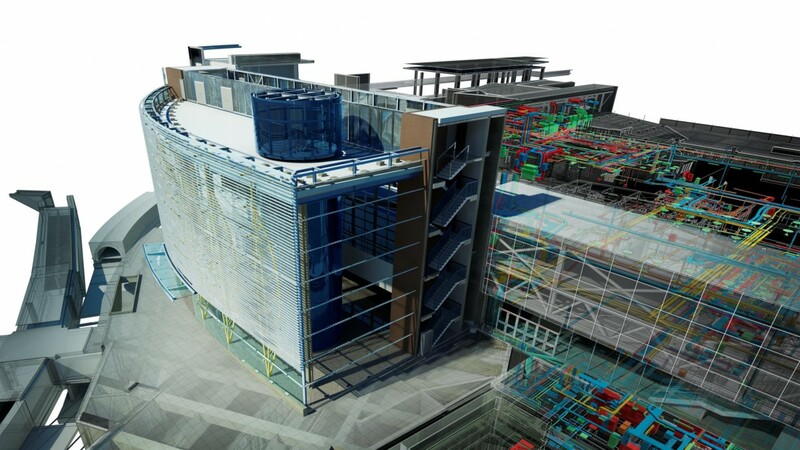 Digital Engineering, or in other words, Building Information Modelling (BIM), is much more than developing models. It emphasizes on harnessing the true potential of the construction industry and creating a platform for multiple applications by integrating digitization and GIS. At Geospatial World Forum 2018 held in Hyderabad, crucial insights were discussed on further advances in Digital Engineering, and the indispensable role of geospatial technology in it. This state-of-the-art digital technology enables us to integrate data about a building’s design, construction, and future function to develop the most efficient methods of delivery. It is a mainstay in geospatial integration. In due course of time, the utility of BIM will only increase, and using different modules we will be able to apply digital engineering solutions to a lot of problems that otherwise have convoluted solutions. The construction industry is one of the late boomers to reap the benefits of digitization. He further added that project management is also a domain that can be enabled with geospatial technology and better customer interaction – showing what you doing on a map makes a huge difference. There are a number of pillars of how digital transformation is to be envisioned. It will increase efficiency, boost productivity and help in synchronizing production goals and ensuring that whatever is done is done in the best possible manner. When we talk about going digital it is about digital products, digital contacts and digital forums. 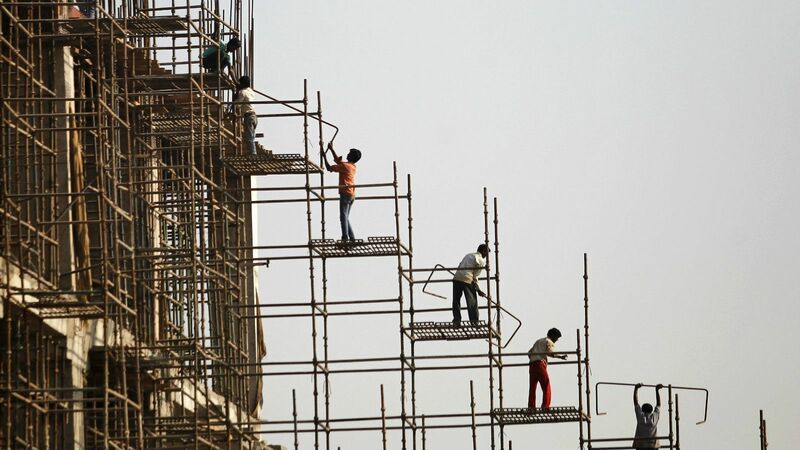 In the world of construction, every piece of infrastructure is somewhere on the planet and huge sum of money is squandered either on renovation or on pre-construction surveying. “Billions of dollars can be saved by 3d modeling, going digital and completely revolutionizing survey. There are so many examples. With photographs, anything from earthquakes to apartments can be modeled and a geospatial component added to enhance its appeal and make it more precise”, added Bhupinder Singh.